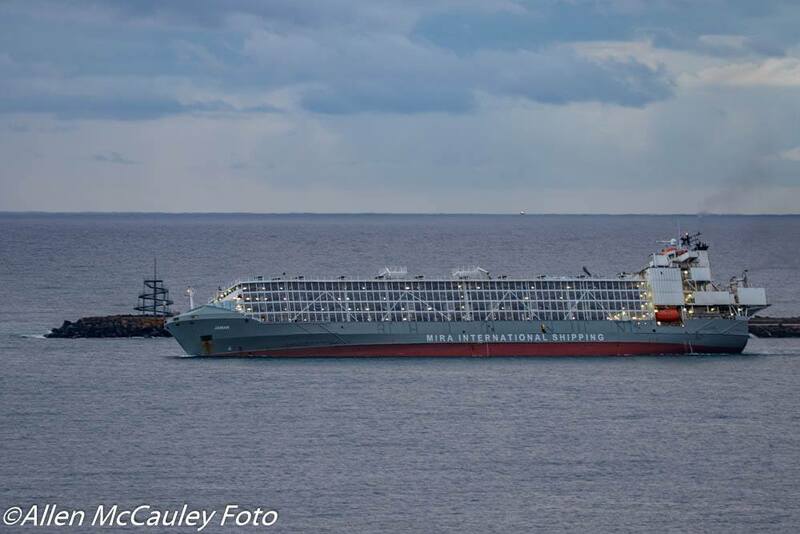 THE Australian Livestock Exporters’ Council has voiced its strong support for an investigation by industry regulators into the factors that caused a vessel loaded with 4327 dairy heifers to rock from side to side after departing port last Wednesday. The vessel returned to port last Thursday where it was detained by the Australian Maritime Safety Authority (AMSA) as it commenced an investigation with the Department of Agriculture and Water Resources (DAWR) into the cause of the instability. 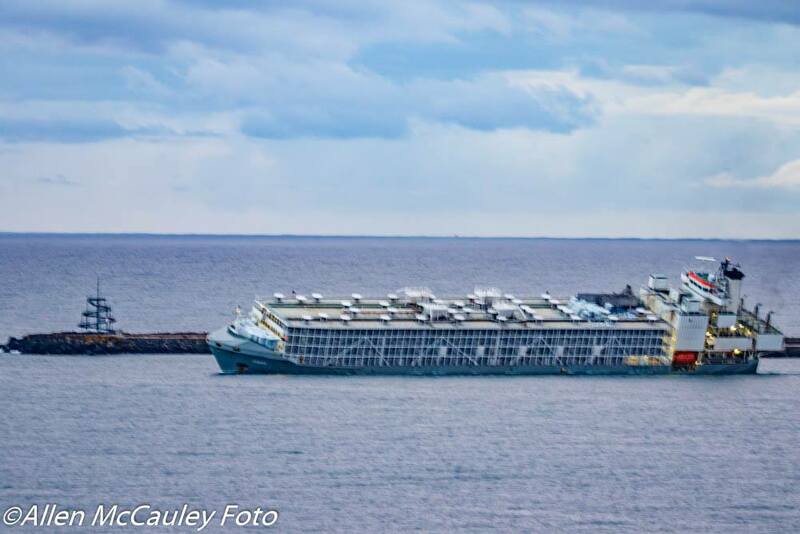 The vessel was allowed to sail again on Saturday after its load was reduced with the removal 380 cattle, but began rolling in open water again and was forced to return to port. On Monday AMSA said the ship would not be released from detention with cattle on-board until the cause of the instability had been determined and the issues satisfactorily resolved. All cattle were removed the vessel on Tuesday under the supervision of a DAWR veterinarian and the MV Jawan left the port empty of stock on Wednesday night. Pictures showing the vessel rocking from port to starboard at Portland last week. Images: Allen McCauley. A DAWR spokesperson said the cattle were returned to the feedlot and said the veterinarian had reported no health and welfare issues with the returning cattle. The spokesperson said the exporter told the DAWR it intends to export the cattle at a later date. The exporter responsible for the shipment, Atlas Exports, is one of the few livestock exporters that is not a member of the Australian Livestock Exporters Council, and, as a result, the council said it was unable to speak on the exporter’s behalf. 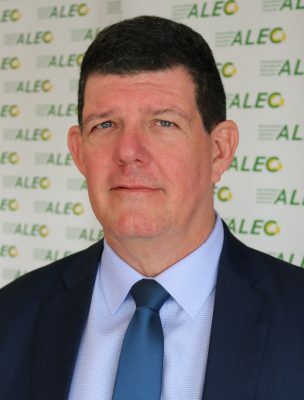 ALEC CEO Brett Pointing said the council supported a review by industry regulators into the circumstances which prevented the ship from continuing its planned journey from Portland to Pakistan and Oman. “If the exporter or any other party has done the wrong thing, they must be held to account,” Mr Pointing said. “Exporters were shocked by the images showing the way the vessel was listing. 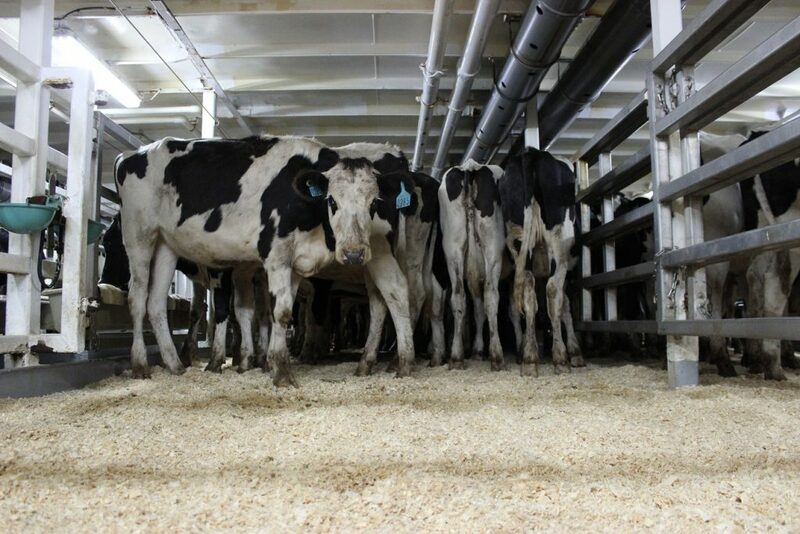 Dairy heifers on a livestock export vessel. AMSA surveys every livestock vessel prior to departure and all vessels must have an AMSA-issued Australian Certificate for the Carriage of Livestock. “Incidents like these are rare because the regulatory systems governing the industry act as a rigorous safety net to ensure that, in addition to the pre-loading preparation undertaken by the exporter, consignments are well planned and able to sail as intended,” Mr Pointing said. 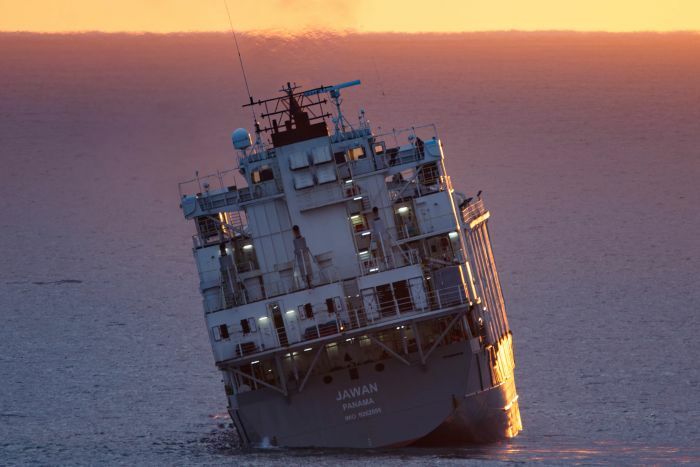 The MV Jawan is an AMSA-accredited vessel and has serviced Australia’s livestock export trade for many years, especially markets in South East Asia. In 2003 the Panamanian registered vessel was converted from a container ship into a livestock carrier. An ALEC statement said the council represents the overwhelming majority of the industry, both in terms of licensed export businesses and the livestock volumes exported. Mr Pointing said most industry participants shared the view that participating collectively in industry governance and reform built consensus and promoted accountability. MV JAwan built in 2003 converted to livestock vessel in approx 2013/14. Thanks for the clarification Tom – Editor.